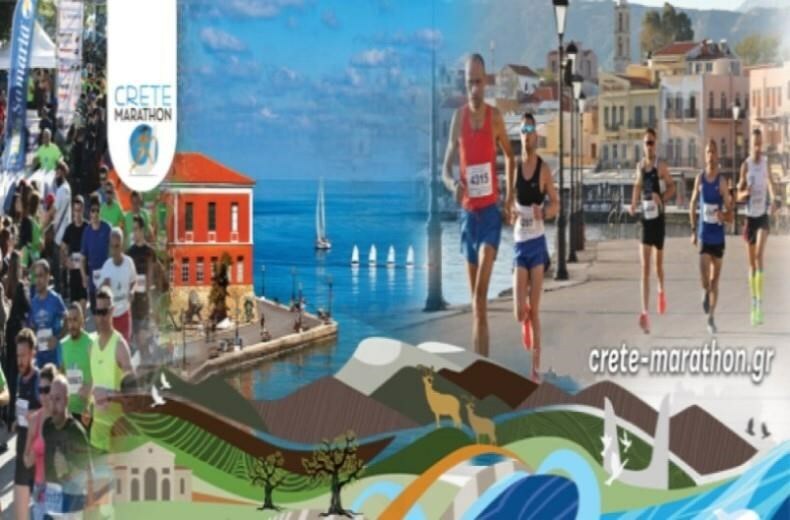 Description of the route: The route of the 10km Road Race includes the streets: C. Hatzimichalis - Chalidon- Kountourioti Coast - Kanaris Coast - Papanikolis Coast - Selinou - Georgakakidon - Bridge Kladissos - turn right, the route continues along the coast on the PEO Chania - Kissamos for about 1000 meters and at the makris tichos area, there is inversion and route continuing on the PEO Kissamos Chania - via the bridge Kladissou,continuing on the PEO Kissamos Chania, turn right - Markou Mpotsari road - Solomou - Sfakianakis - around Freedom Square - Heroon Polytechniou - at the left, El. 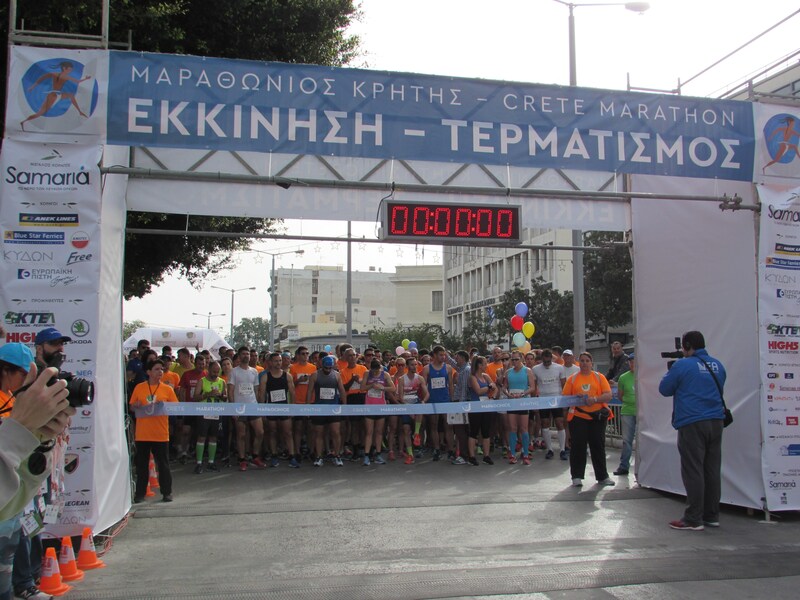 Venizelos road - Square. 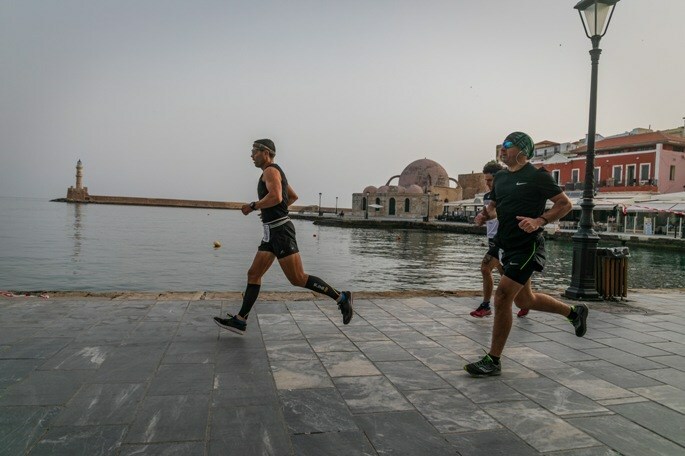 Sophocles Venizelos - Finish in front of Municipal Marketplace. 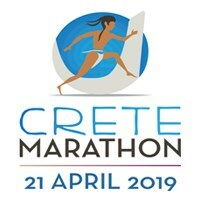 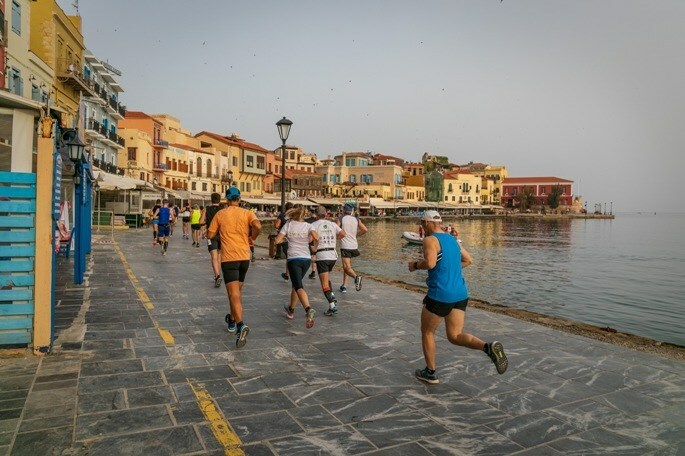 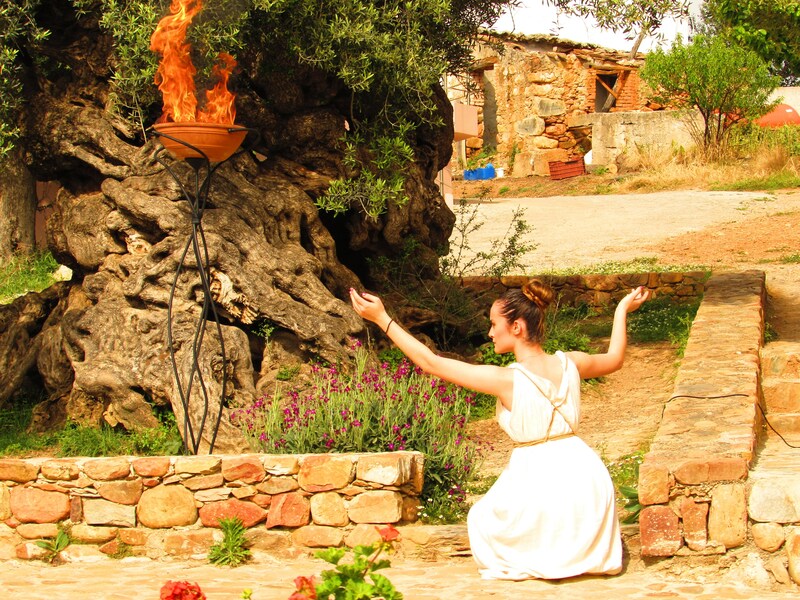 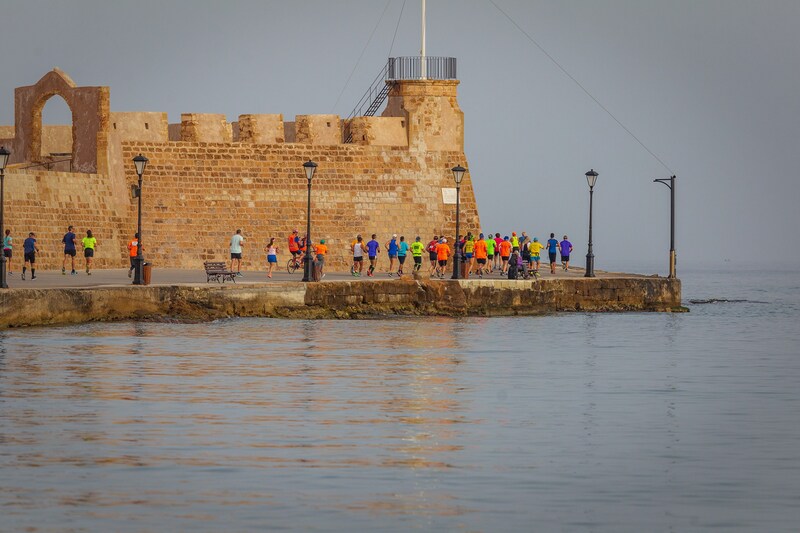 Description of the route: The route of the 5km Road Race includes the streets: C. Hatzimichalis - Skalidi - on the PEO Chania-Kissamos coast road - turn left Markou Mpotsari - Solomou - Sfakianakis - around Freedom Square - Heroon Polytechniou - at the left, El. 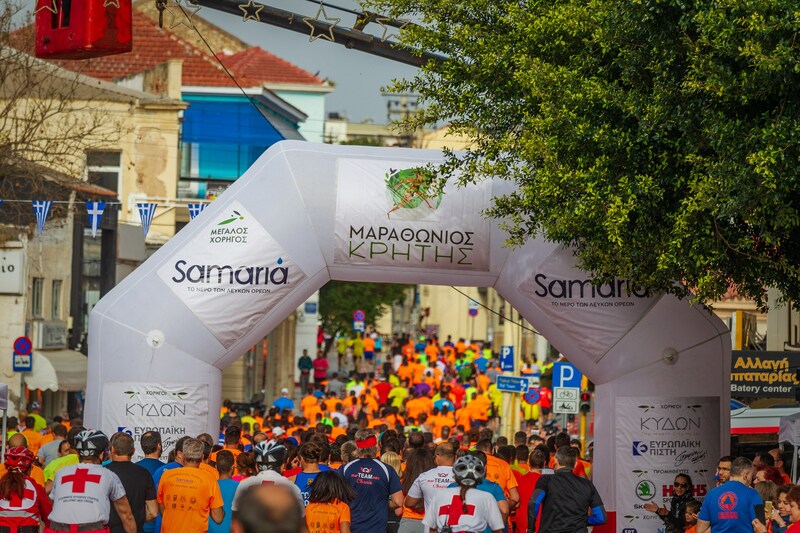 Venizelos - Square. 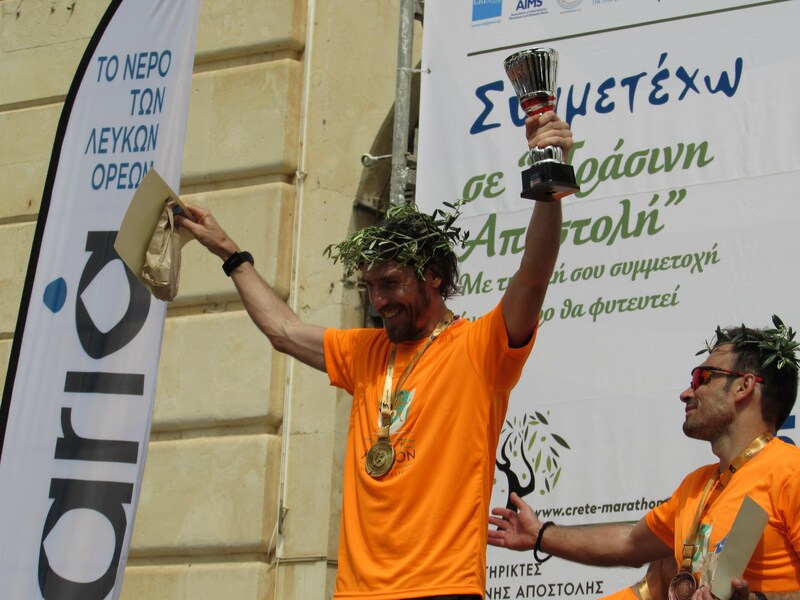 Sophocles Venizelos - Finish in front of Municipal Marketplace.